Wagner Audi – RP Masiello | Design. Build. Inspire. 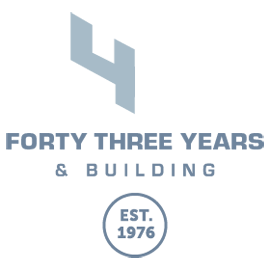 Wagner Motors is widely recognized as one of the foremost automotive dealer groups in New England. The company operates a diversified group of dealerships, with an emphasis on luxury German franchises including Mercedes Benz, BMW, and Audi. 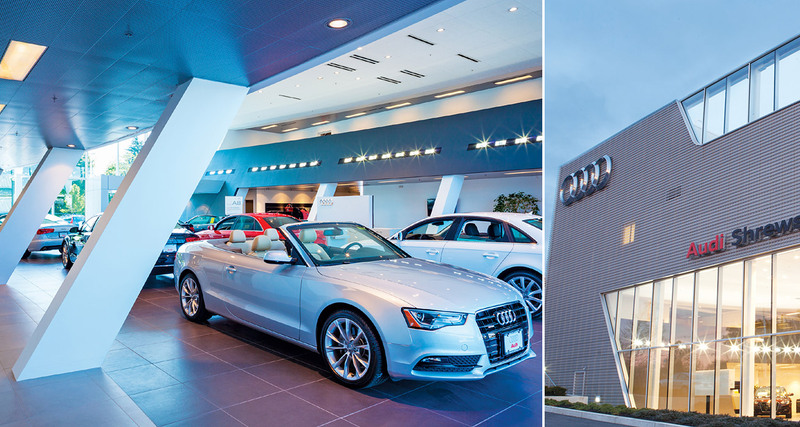 RP Masiello, Inc. was engaged as the General Contractor to bring Audi’s new “terminal” dealership design to life, building one of Audi’s flagship dealerships in the USA. Wagner’s USA architect designed the facility to comply with the master design for all Audi dealerships developed by the renowned German architecture firm of Allmann Sattler Wappner. The new “terminal” design dealerships combine the efficiency, performance, luxury, and environmental themes that the brand has become known for in its vehicles. The 4-level, 38,200 sq. ft. facility features a space-saving, stackable design and a curved interior back wall that simulates the sharp curve of a racetrack and underlines the brand’s sportiness. The exterior of the building projects a modern, technological look using unique paneling and glazing systems. Like Audi’s vehicles, Wagner’s new Audi terminal dealership was crafted with efficiency in mind with a multiple furnace HVAC plant and a cooling tower for maximum energy efficiency. Unique features include a 2-level show room, a technologically advanced service facility, and a parking deck for new vehicles on the roof. The roof was designed in a very unique fashion to support the second floor corporate offices while allowing for no interior columns below. RP Masiello earned accolades from both the German and American architectural teams for the quality of construction and the attention to detail. Hey Buddy!, I found this information for you: "Wagner Audi". Here is the website link: https://www.rpmasiello.com/portfolio-item/wagner-audi/. Thank you.